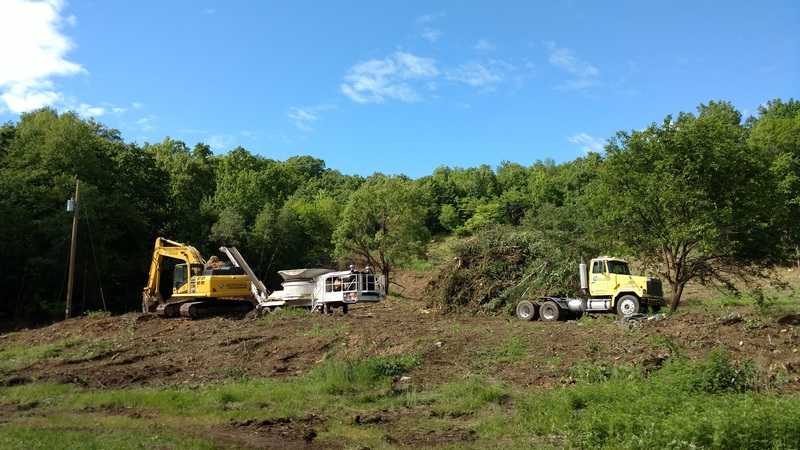 With More than 30 years experience, Material Processors specializes in on-site processing and recycling of greens waste; including whole trees and stumps on large land-clearing projects. 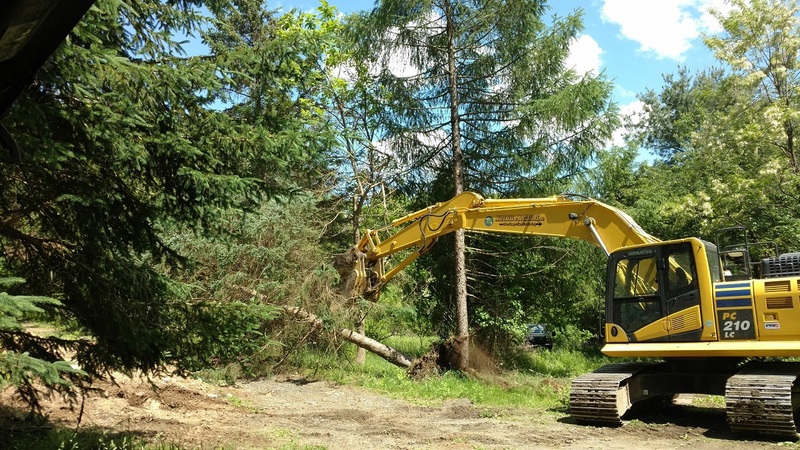 We work alongside local municipalities for after-storm cleanup. Click Here to learn more. 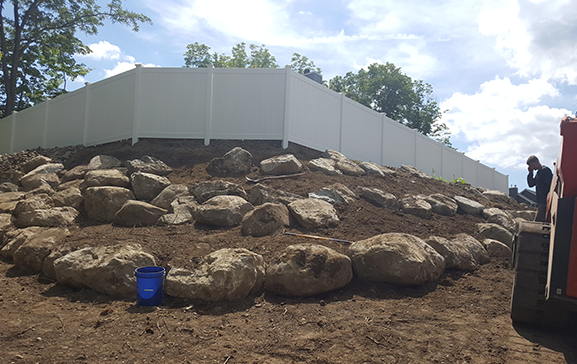 We have extensive knowledge and experience in the requirements of major landscaping and site planning projects. We provide top quality products and services unmatched by our competitors. 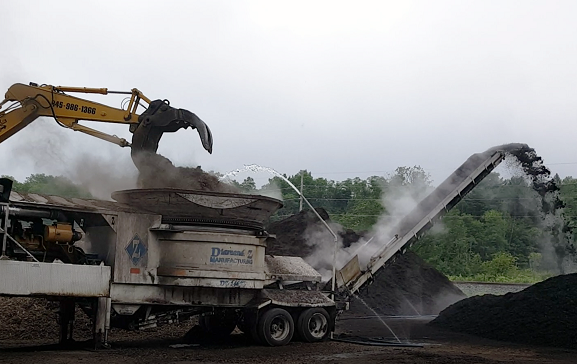 Our products include Premium natural mulch, playground surfacing, wood chips, gravel, top soil, and much more. 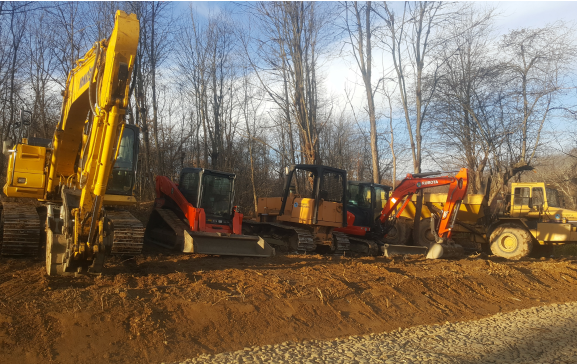 From breaking ground and clearing a job site, to a foundation-ready structure ready to build, Material Processors is your ideal construction partner. 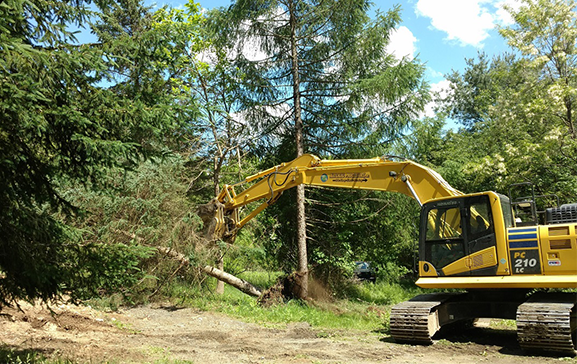 Our unique methods, and specialized equipment, enable us to remove whole trees, with their stumps, without the additional cost of removing the material and bringing in expensive fill to restore the land. Most construction companies simply do not have the equipment to do what Material Processors can do. This saves you time and money. Material Processors can provide you with all the landscaping material you need for your home, or construction project. 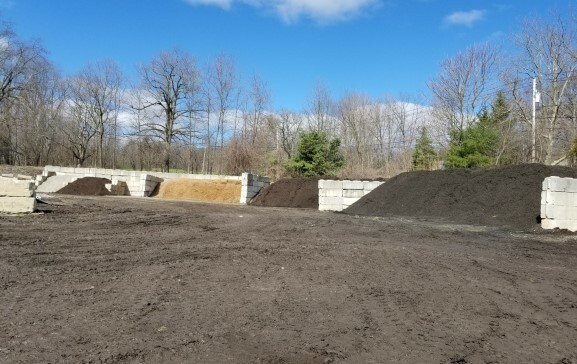 With fill, top-soil, mulch and wood-chips in a variety of colors, and gravel, stone and boulders of every kind, our materials yard will most likely have everything you need. Available for pick-up, or delivery, visit our shop page to place an order and pay securely online. 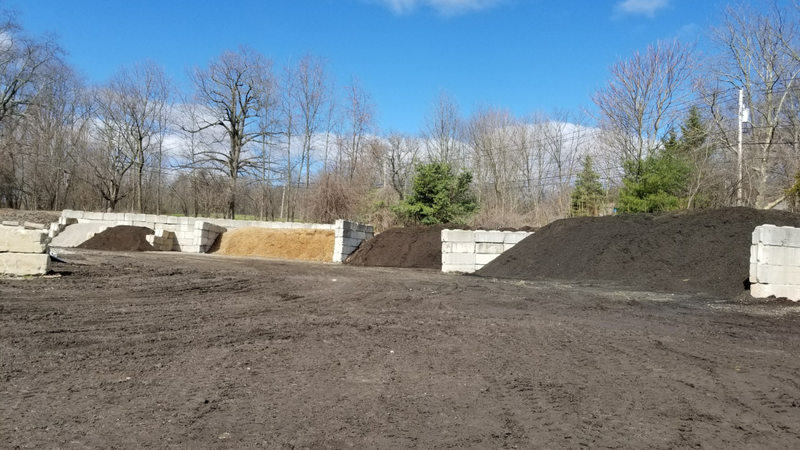 Our materials yard is also open to the public to accept leaves, grass-clippings and natural debris of every kind, which we process into wood-chips, mulch and top soil. Material Processors works alongside local municipalities to assist the community after a damaging storm. We help by clearing the streets of fallen trees and debris and processing the waste into wood chips and mulch. We also help restore damaged roadways and with and storm-water management and drainage systems. 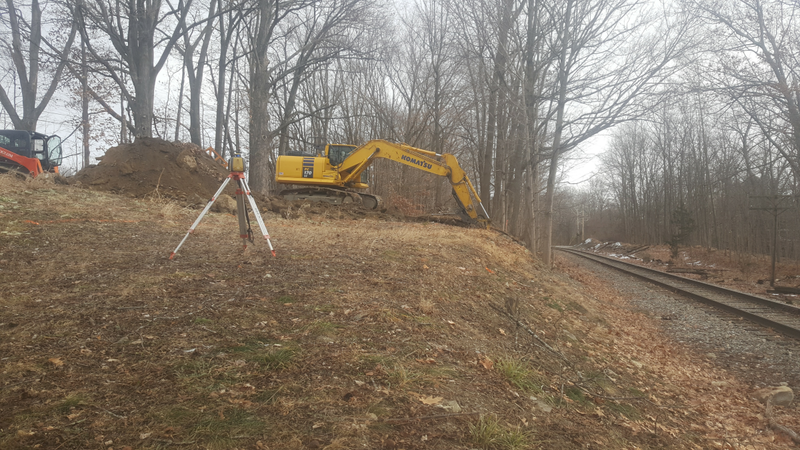 For years, I’ve used a team from Material Processors, located in Warwick, New York.